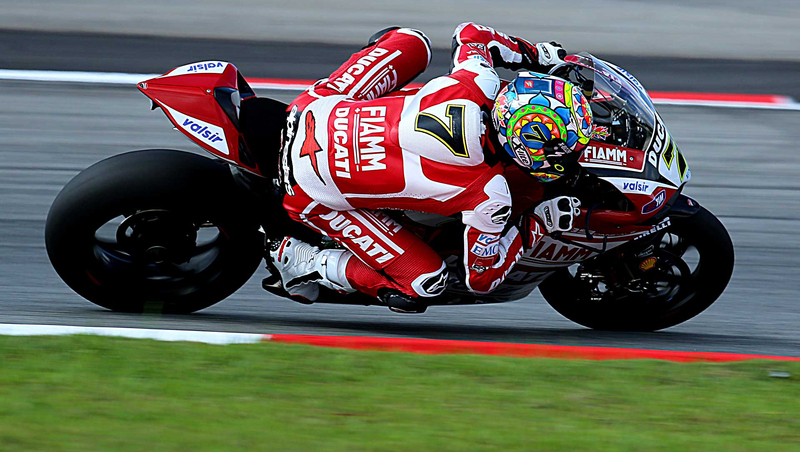 The weekends Moto GP in Aragon saw Spidi pilots take three out of the 9 available podium steps. 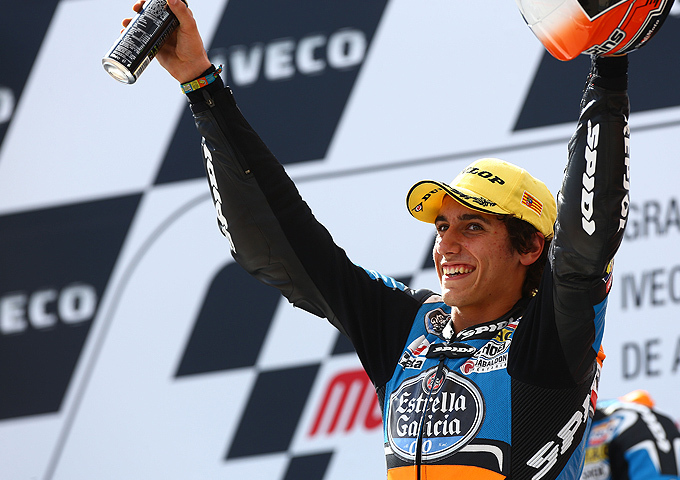 In Moto3 Rins once again took the top stop – making this the sixth time he’s won this season. This narrows the fight for the top spot to only 9 points! Alex Marquez came third and is forth in the championship standings. In Moto2 – Nakagami was fighting for third position when he slipped and crashed out. Despite the fall, he still managed to finish in 11th place. It was a close race in MotoGP which saw 3rd and 6th position seperated by less than a second. Crutchlow was narrowly beaten by Valentine Rossi and came in 6th.